This week, three independent wine retailers, all celebrating some kind of anniversary. Clontarf Wines opened for business five years ago, and was run by Ronnie and Helena Carragher. Ronnie was one of the true gentlemen of the wine trade a man with a wonderful dry wit. Sadly he passed away recently. In his stead, local boy James Tobin is now in charge, still assisted by Helena. Tobin spent the last twelve years working in O’Briens Wines, and managed several stores. “It is absolutely amazing and fulfilling”, says Tobin. “It is hard work and long hours, but working for yourself makes it all worthwhile. I always admired the shop and what Helena and Ronnie had done with it. I grew up in Clontarf and live here, so it is great to be back home again. 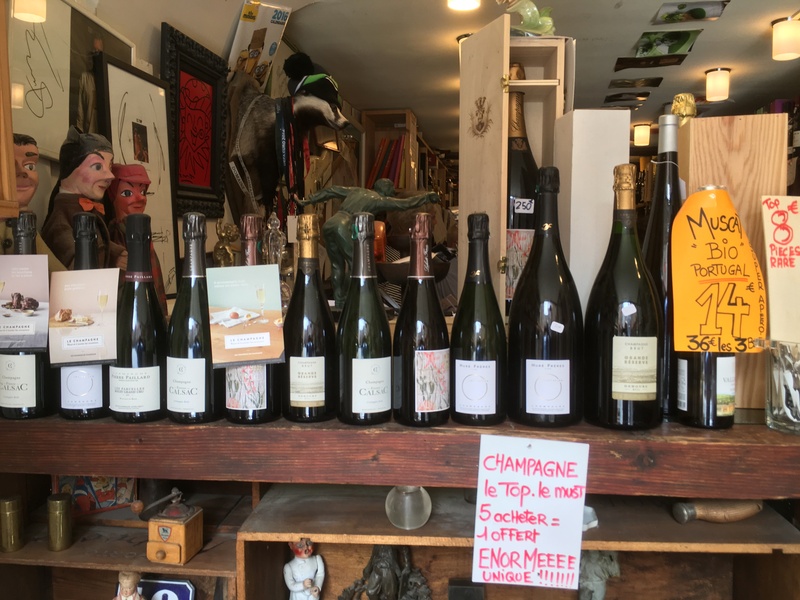 The shop is small, but beautifully laid out, with a treasure trove of really interesting wines, as well as cheeses, cold meats and other edible goodies. This year Martin’s Off-Licence in Fairview celebrates 40 years in business. Founded by the late Tom Martin, it is now run by the second generation, brothers Damian and Declan. As part of the anniversary celebrations, they launched a series of Portrait Project beers, featuring pictures of his favourite places around Ireland. Known as one of the best places to buy craft beer, Martin’s also stock a wide and eclectic range of wines; regular readers will know that they frequently feature as stockists in this column. Last year they won the prestigious “Best Off Licence in Dublin 2018”. Declan has been working here for 20 years, but really “since I was a baby. I did a lot of travelling and when I returned it was great to have the family shop waiting for me. 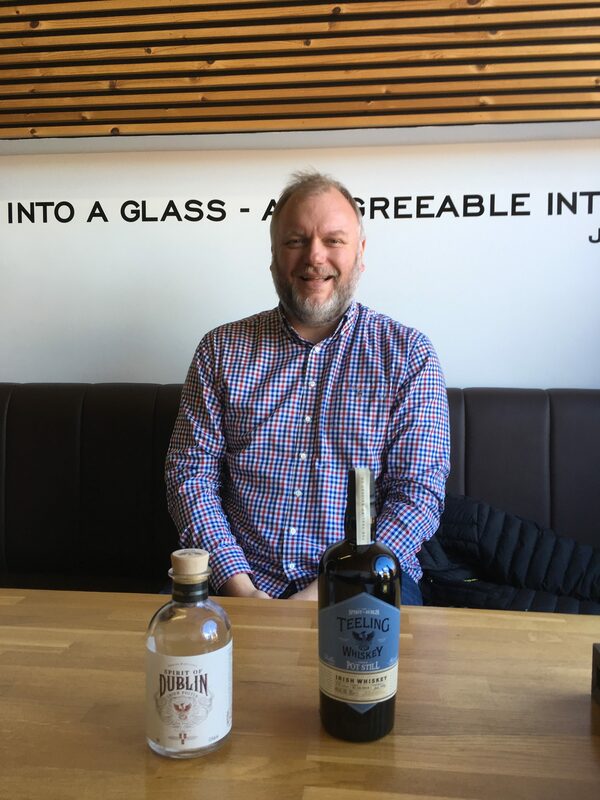 The business has changed completely –the range of spirits, beers and wines available to the consumer is incredible, if anything too big at times”. Gorgeous pure dark plums and blackberries with a spicy touch on the easy finish. Refreshing and very moreish. 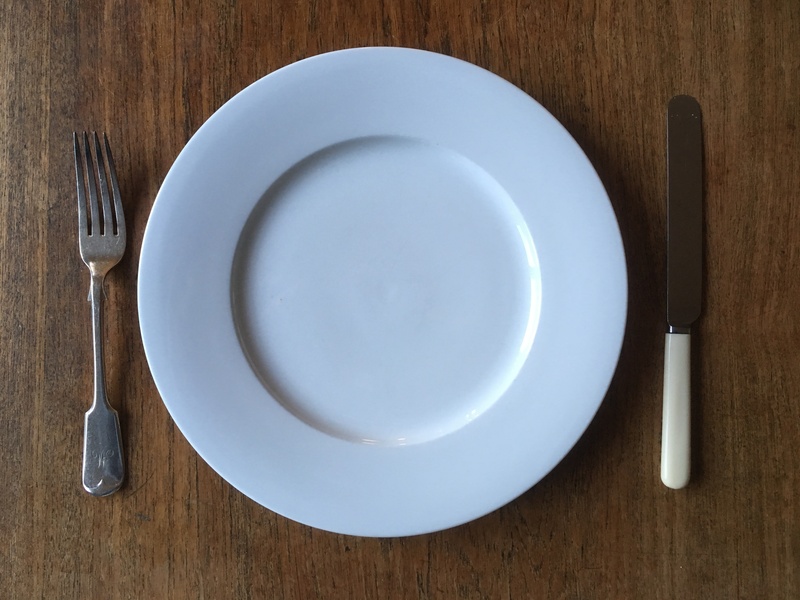 A good burger, sausage and mash, or macaroni cheese. 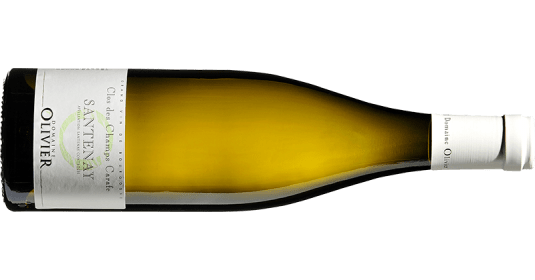 A natural wine that Declan Martin sells “with a warning”. It is funky with light juicy bitter cherries, nice grip and a refreshing acidity. Try it with white meats or charcuterie. Wonderful subtle elegant dry white with succulent peaches and pears, balanced perfectly by a mineral acidity. With grilled salmon steaks. Smooth ripe dark cherry and cassis fruits with toasted coffee and dark chocolate. Try it with grilled sirloin steak with mushrooms. It seems strange that a bottle of Coca-Cola must print the ingredients used to make it, whereas a bottle of wine does not. Somehow the wine business, along with beer and spirits, has largely managed to avoid telling us what is contained within. Back labels tend to have flowery descriptions, food recommendations and maybe a little marketing blurb, but very little information on how the wine was actually made. As well as adding the health warnings, maybe the Government might like to insist that a few key ingredients are included. Additives and treatments are not always a bad thing; most of us do not want to drink faulty wine, and mass-produced wines do require greater intervention. Even at the very highest level, producers of luxury wines are not above using treatments that improve the finished product. Additives of some sort go back more than 5,000 years, to the very start of winemaking. The most common is sulphur dioxide, the one ingredient that is listed on a wine label. It was first introduced by the Romans, and most winemakers consider it an essential anti-oxidant and anti-bacterial agent. Levels used are fairly low, and have dropped hugely over the last few decades, ranging from a minimum of 10 parts per million/ppm (sulphur being a by product of fermentation) to the EU legal maximum of 150ppm (parts per million) for red wine, 210ppm for white, and 400ppm for dessert wine. By comparison, raisins and other dried fruits can contain anything from 500ppm to 2,000ppm. 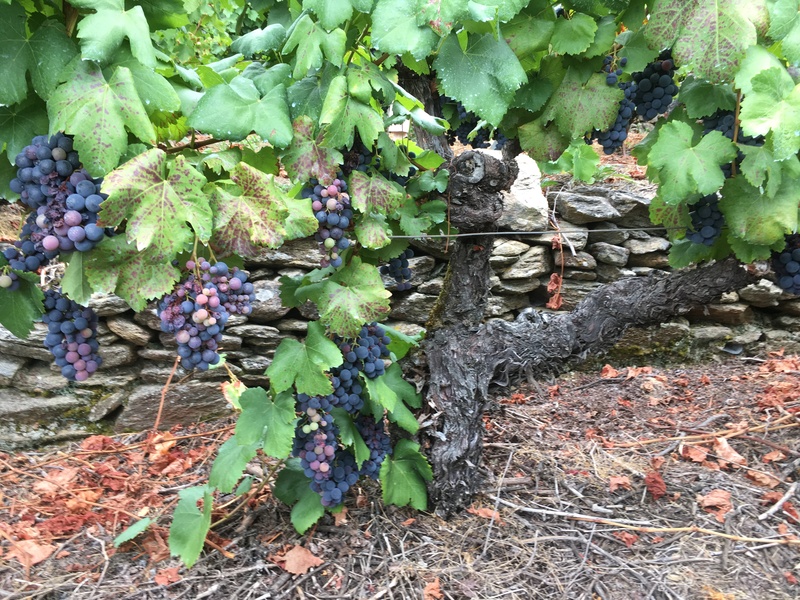 Other additives and processing aids include sugar (to add fizz to sparkling wine or increase alcohol); concentrated grape juice to sweeten; tartaric or ascorbic acid to add acidity; yeasts to get the fermentation going; nutrients such as diammonium phosphate to keep them working away; wood chips, enzymes and malolactic cultures. 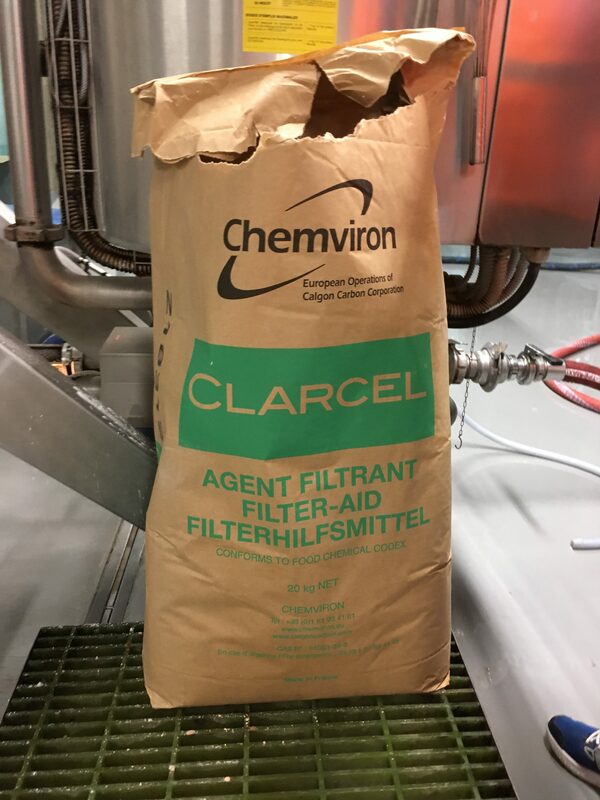 Add in fining and filtering agents such as egg whites, isinglass, polyvinylpyrrolodine (PVPP), bentonite, gelatin and casein and lastly water – permitted in some countries to lower alcohol – and wine begins to look slightly less natural. There are also procedures such as reverse osmosis, micro-oxygenation and spinning cones. Jamie Goode and Sam Harrop, in their book Authentic Wine, give the example of the Co-op supermarket chain in the UK, which lists all ingredients on the back label. 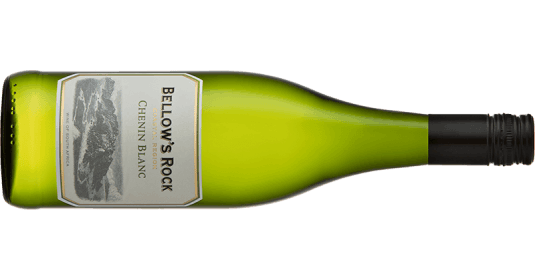 A Sauvignon Blanc has the following ingredients listed: Grapes, acidity regulator (potassium bicarbonate), preservative (potassium meta bisulphate), copper sulphate. Made using antioxidants (carbon dioxide, nitrogen) yeast, yeast nutrient (diammonium phosphate). Cleared using bentonite, filtration pectinolytic enzymes. Should we be worried about all of these additions? Possibly not; the overall standard of winemaking is higher than ever, and the use of sulphur lower. But although it might remove some of the romance of wine, I think we have a right to know how our wine is made, however unpalatable that might be. Medium-bodied with lovely waxy apple fruits, a hint of pineapple and a dry finish. Intriguing and delicious. With creamy chicken dishes. Stockists: Marks & Spencer, marksandspencer.ie. Gloriously vibrant fruit-filled wine with herbs, liquorice and so much more. Perfect with a roast chicken. Stockists: 64 Wine, Glasthule, 64wine.ie; Blackrock Cellar, Blackrock, blackrockcellar.com; Baggot Street Wines, baggotstreetwines.com; Clontarf Wines, clontarfwines.ie; Drinkstore, Manor Street, D7, drinkstore.ie; Green Man Wines, Terenure, greenmanwines.ie; Searsons, Monkstown, searsons.com; Martin’s Off Licence, Fairview, martinsofflicence.ie; Jus de Vine, Portmarnock, jusdevine.ie; World Wide Wines, Waterford, worldwidewines.ie. 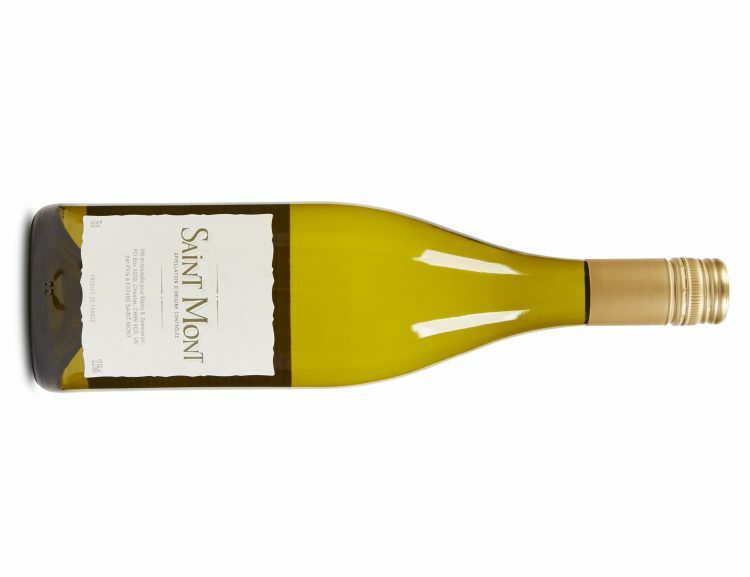 Floral, refined, elegant wine with fresh tangy peaches and apple, and a light creaminess. The perfect posh aperitif or with grilled brill, a wonderful delicate fish. Stockists: 64 Wine, Glasthule, 64wine.ie; Deveney’s, Dundrum; World Wide Wines, Waterford, worldwidewines.ie; Mitchell & Son, CHQ, Sandycove, and Avoca, Kilmacanogue & Dunboyne, mitchellandson.com; The Corkscrew, Chatham Street, thecorkscrew.ie; Grapevine, Dalkey, onthegrapevine.ie; Green Man Wines, Terenure, greenmanwines.ie; Blackrock Cellar, Blackrock, blackrockcellar.com. 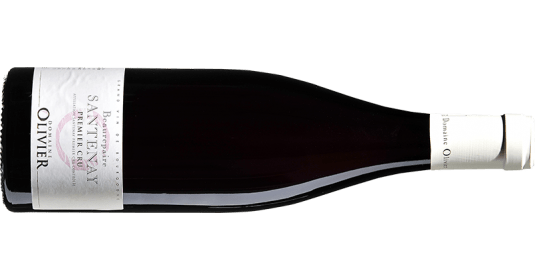 There is something distinctly autumnal about pinot noir; the earthy, leafy forest-floor aromas of a mature wine, the soft, ripe mellow fruits, even the whiff of wood smoke at times. It also goes so well with all sorts of game birds, rabbit and venison that come into season now. Pinot noir was once the holy grail of most winemakers. It was famously fussy to grow, and equally difficult to fashion into a drinkable wine. It was also very expensive, whether from its home territory in Burgundy or elsewhere. Yet many winemakers seem to have overcome these difficulties as most retail outlets now have a selection from around the world, often at very affordable prices. Chile probably leads the way for decent inexpensive pinot, followed by New Zealand. Recently, various retailers have started selling very drinkable Romanian pinot noir for about €10. O’Briens is the latest with the Wildflower Pinot, €8.95 for November and December. 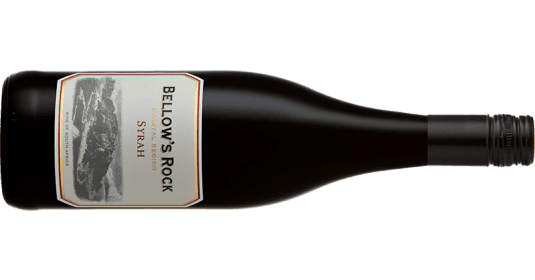 The Mornington Peninsula and Tasmania make Australia’s finest pinot noir, but sadly at a higher price; O’Briens has the Stonier Pinot Noir for €23.95 for November and December. California and Oregon produce some exquisite pinots, sadly at even higher prices; see Jus de Vine, Deveney’s and 64 Wine for these. 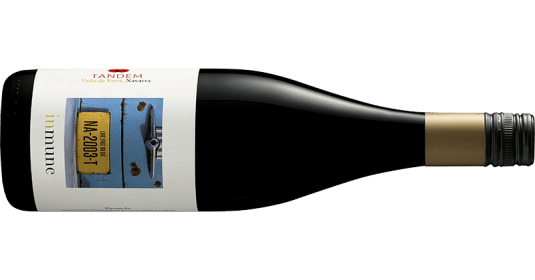 You can also find very high-quality pinot noir from Germany, but mostly over €20, one exception being the very tasty Palataia Pinot for €14.80 (Marks & Spencer). For many years, the rest of France struggled to produce decent pinot noir. Not any more; the Loire, Alsace, Limoux and the Languedoc all offer good wines, often at very affordable prices. O’Briens has the delicious juicy Begude Pinot Noir (€16.95) or at entry level, Aldi have the light Roussellet (€7.49). 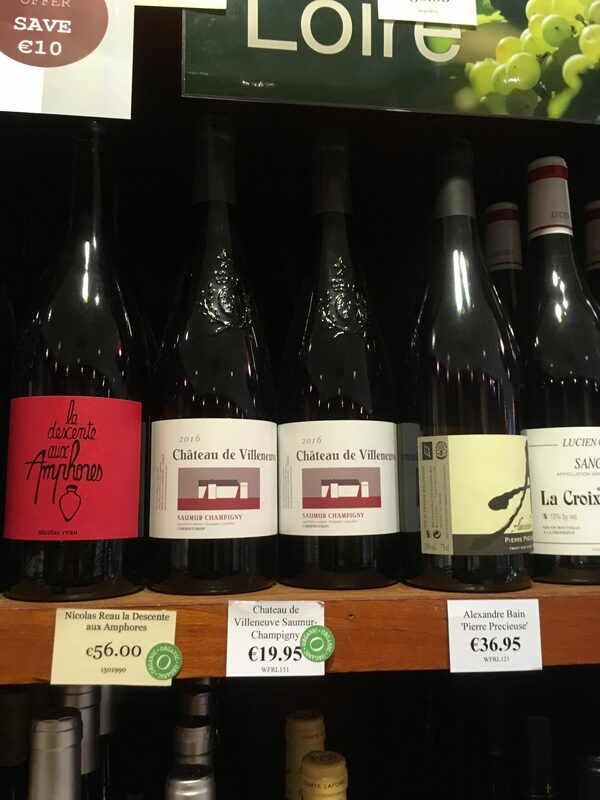 From the Loire, look to the soft ripe La Petite Perrière from SuperValu (€9 on promotion) and Whelehan’s in Loughlinstown has the vibrant la Roncière Pinot Noir 2015 for €17, alongside other great pinots from around the world. But back to Burgundy; I have written here before about how prices for the top wines are rocketing. Recently however, I have come across a number of very reasonably priced Bourgogne rouge. By reasonable, I mean about €20, but both the wines below offer real value for money. The most interesting tend to come from the best domaines of the Côte d’Or. Burgundy Direct (burgundydirect.ie), as the names suggests, has an expertise in the area; their list contains many gems. Elsewhere you will find the Bourgogne Rouge Domaine J. C. Regnaudot for €21.95 in many independents. Pinot noir is one of the most food-friendly grapes of all. Lighter versions go well with chargrilled salmon, tuna or roast Mediterranean vegetables. Medium-bodied wines, including most Burgundy, will make a memorable partner for the above-mentioned game birds, baked ham or a mushroom risotto. Smooth ripe red cherry fruits with an attractive earthy touch. Try it with game pie. Herbal aromas, medium-bodied with dark cherry fruits and a pleasant earthy touch. A very attractive wine and very good value too. Try it with chicken in a creamy mushroom sauce. Stockists Clontarf Wines, clontarfwines.ie; Urru, Bandon, urru.ie; Scally’s, Clonakilty, Supervaluclon.ie; Connemara Hamper, Connemarahamper.com; Quay Co-op, Cork, quaycoop.com. Lively refreshing brambly blackberry and red cherry fruits; smooth, concentrated and ripe. Lovely wine and great value for money. With a grilled breast of duck or roast mallard. Very seductive smoky spicy dark cherries with good acidity and a smooth long finish. Try it with roast game birds. Stockists Karwig Wines, Carrigaline, karwigwines.ie; The Vintry, Dublin 6, vintry.ie; The Cinnamon Cottage, Cork, cinnamoncottage.ie. Most of the really interesting wines are made by small producers, usually a family business with two or three employees. Typically, they grow their own grapes and make their own wine. Europe is coming down with such small enterprises, but you will find them in every wine-producing country around the world. At the other end of the supply chain, Ireland is populated by smaller wine retailers, sometimes off-licences, sometimes a deli, or frequently a wine specialist. As with many small businesses, most of them lead a fairly precarious life, struggling to compete with supermarkets and symbol groups, who have far greater buying power, and are happy to sell alcohol at very low margins or below cost price. Some of these specialist retailers import their wines directly, but most buy their wines from small importers, usually businesses with anything from one to half a dozen employees. These three groups have one thing in common: a genuine love of wine, and an interest in producing and selling a quality product. They get a real kick out of making or discovering something new and exciting. I have nothing against the multiples; they form an important part of the wine business, but if the current regulations regarding back labels contained in the alcohol Bill are approved by the European Union, we may see the end of the specialist wine retailer. I welcome many of the provisions in the new alcohol Bill, and hope it leads to a more sensible attitude towards drinking in this country. Everything I write about each week is intended to encourage you, the reader, to drink better, and not more. However, I fear the new regulations may simply play into the hands of larger producers and multiple retailers who ship in huge quantities and would have no difficulty adding a back label at source. But for smaller producers and specialist importers, it will in many cases be impossible, or prohibitively expensive. I suspect the producers will simply refuse and sell their wine elsewhere. The burden is likely to fall on the importer. 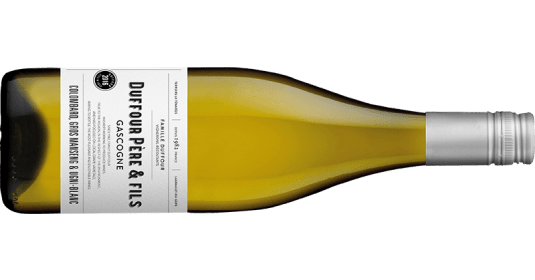 Picture yourself in a warehouse, facing a dozen pallets of wine, each with 50 cases, made up of four or five different wines, all requiring different labels. It would take you several days to unpack, label and repack. The plan, however well intentioned, may actually boost sales of cheaper industrial wines; firstly by introducing minimum pricing, the larger retailers stand to make greater profits, and then by knocking out the competition provided by smaller retailers. Of course, if it were a Europe-wide regulation, and all wines required a back label, the problem would disappear overnight. This week four wines, made, imported and sold by small independent enterprises; enjoy them while you can. Elegant floral aromas, exotic fruits with grapefruit zest, plenty of crisp acidity and a dry finish. Perfect with grilled white fish – cod or hake. Stockists: Grapevine, Dalkey, onthegrapevine.ie; The Corkscrew, Chatham St, thecorkscrew.ie, Cabot and Co, Westport, cabotandco.com. A pinot grigio with real flavour; a winning combination of ripe, juicy, honeydew melons and crisp acidity. Great with all kinds of salads or mixed antipasti. Stockists: Green Man Wines, Terenure, greenmanwines.ie; Sheridan’s Cheesemongers, South Anne St; Kells, Co Meath, Galway; SIYPS.com; 64 Wine, Glasthule, 64wine.ie; Ely Wine Store, Maynooth; Eleven Deli, Greystones, elevendeli.ie; Fallon & Byrne, Exchequer St, fallonandbyrne.com; Lettercollum Kitchen Project, Clonakilty, lettercollum.ie; Ashes of Annascaul. Juicy, rounded ripe plum and blackcurrant fruits, with a piquant edge, and soft tannins on the finish. Light and elegant. With pork, either roast or chops. 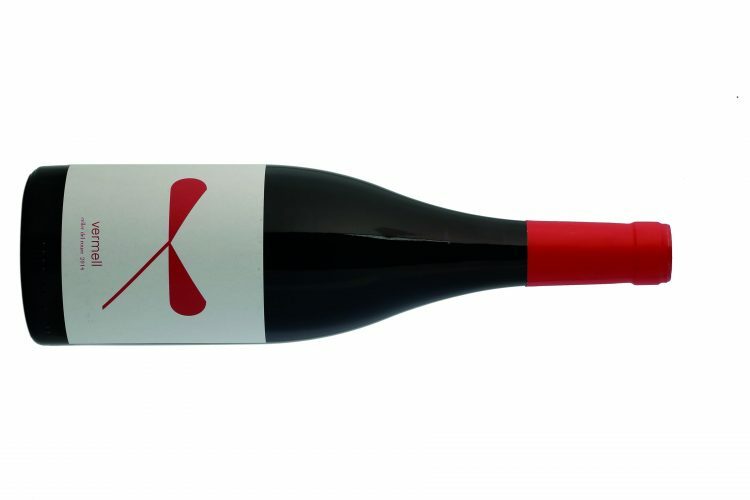 Bright lively and really fresh red with lovely pure plums and dark cherries. Drink alongside lamb chops or a rack of lamb. Stockists: Bradley’s Off-licence, Cork, bradleysofflicence.ie; 64 Wine, Glasthule, 64wine.ie; Green Man Wines, Terenure, greenmanwines.ie; Lilliput Stores, Dublin 7, lilliputstores.ie; Jus de Vine, Portmarnock, jusdevine.ie; Liston’s, Camden St, listonsfoodstore.ie; Blackrock Cellar, Blackrock, blackrockcellar.com; Kelly’s, Clontarf, kellysofflicence.ie; Nectar Wines, Sandymount; The Corkscrew, Chatham St, thecorkscrew.ie.